3 October 2017 – A stunning exhibit of the world’s most iconic coral reef systems opened today at the Aquarium of Paris. The display sheds light on the condition of these coral reef systems inscribed on UNESCO’s World Heritage List. 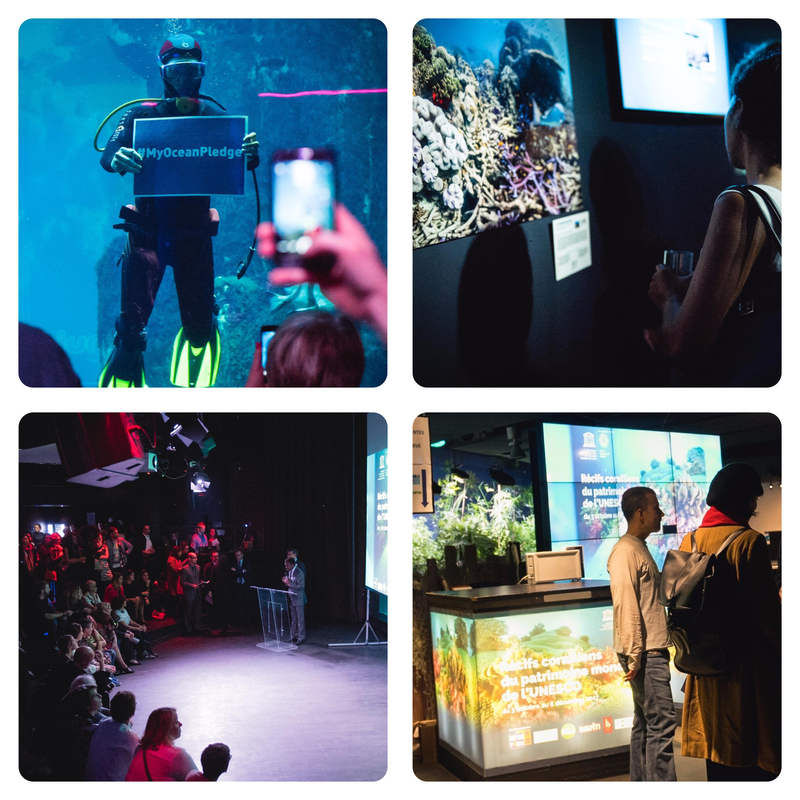 Through a series of photos, virtual reality experiences, films and educational activities for children, the exhibit will raise awareness of the unique diversity of these reefs and the impacts of climate change on them.